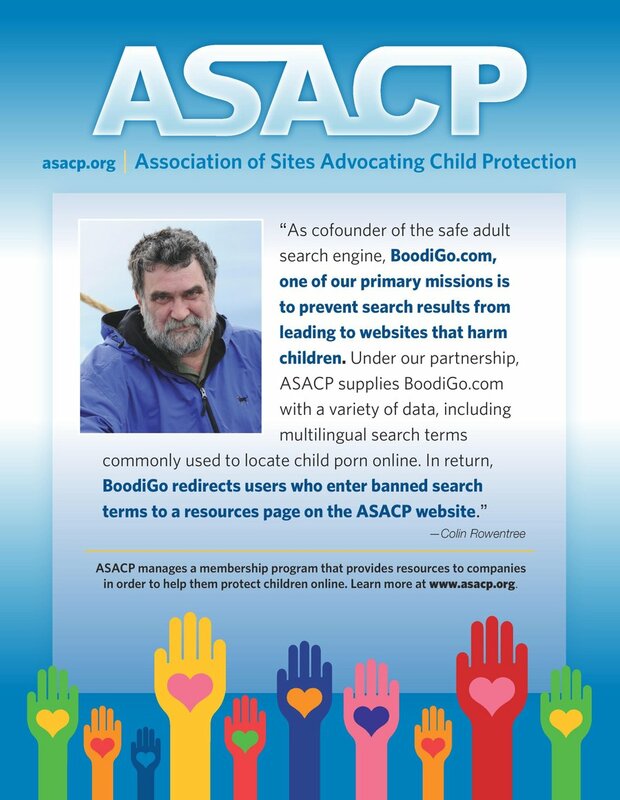 LOS ANGELES (January 8, 2016) — The Association of Sites Advocating Child Protection (ASACP) is pleased to announce its return to the 2016 XBIZ Show in Hollywood. The 2016 XBIZ Show is set for January 12-15 at Hollywood’s luxurious Andaz Hotel, and is highlighted by the annual star-studded XBIZ Awards. The XBIZ Show features market trend seminars that offer critical insights into top trends and emerging business opportunities, with guest keynotes from the industry’s most influential insiders, relationship building networking activities and parties on the world famous Sunset Strip. ASACP’s Executive Director, Tim Henning, will be attending the event, along with ASACP’s Membership Manager, Dawn Yagielowicz. The association will be exhibiting at the XBIZ Show’s popular Mix & Meet Market, with attendees and exhibitors uniting over an array of cutting-edge products, services and business solutions, where Henning hopes to meet with current and prospective sponsors to discuss how digital media companies and service providers can help the cause of online child protection, and why it’s so important to support the association today. ASACP will have an information booth set up near the seminar hall, where donations and new sponsorships will be processed, plus an ad in the official show guide and flyers in the show’s gift bags, as well as complimentary admission, courtesy of XBIZ and its sponsors — an added level of exposure for the association at Hollywood’s premiere adult industry gathering. ASACP will also present its annual Service Recognition Award at the XBIZ Exec Awards on Wed., January 13, and participate in a joint fundraiser with the FSC at the XBIZ Awards gala on Jan. 15, allowing attendees to help ASACP financially by making donations before the awards show — during which the donors will be individually announced on stage. XBIZ will match the first $5,000 raised during the event, and will list contributors in an advertisement set to appear in its industry publications.